Journal: What Is This 190SL Doing In Audi Country? 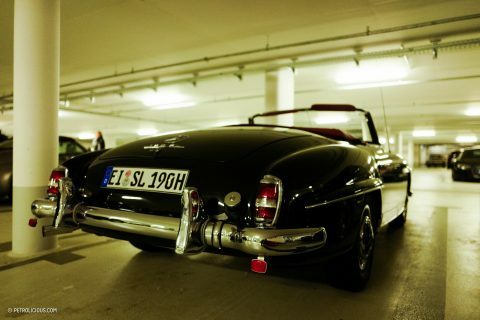 What Is This 190SL Doing In Audi Country? Mercedes-Benz has been making cars, well, it was the first to make cars. Thus, every model under the three-pointed-star can trace its history back to day one, and forward into the present. 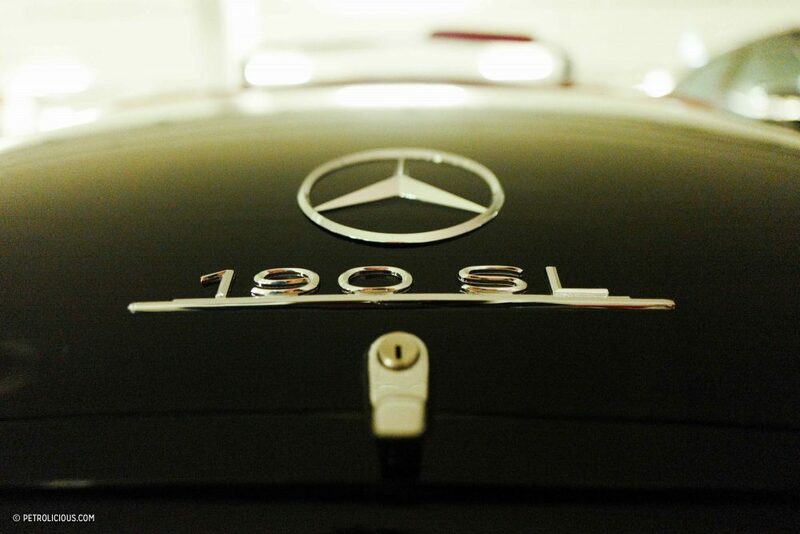 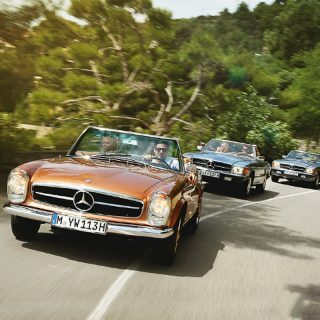 Convertibles have long been a specialty for Mercedes, with the 190SL slotting into the range below the mighty 300SL. 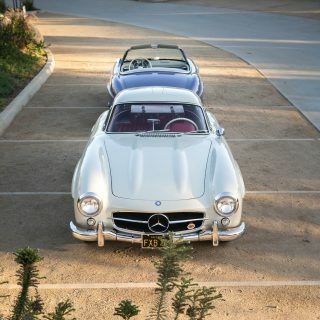 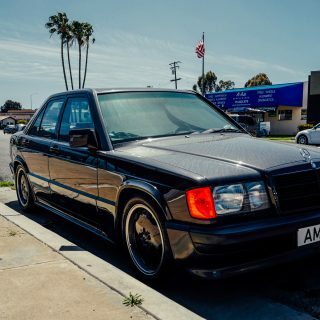 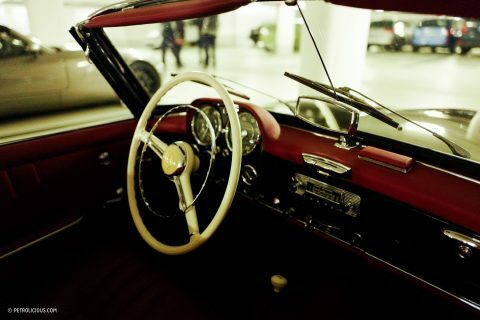 The thing this 190SL drop-top has over its modern brethren, besides its unmatched style, is that it features a manual transmission—a feature since banished from the company’s convertibles. 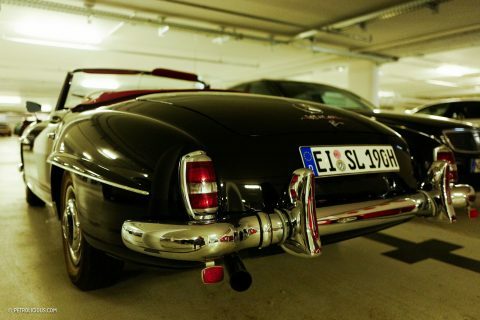 Like the Ferrari F40 we recently featured, this was also captured down in The Classic Oldtimer Hotel’s garage in Ingolstadt. 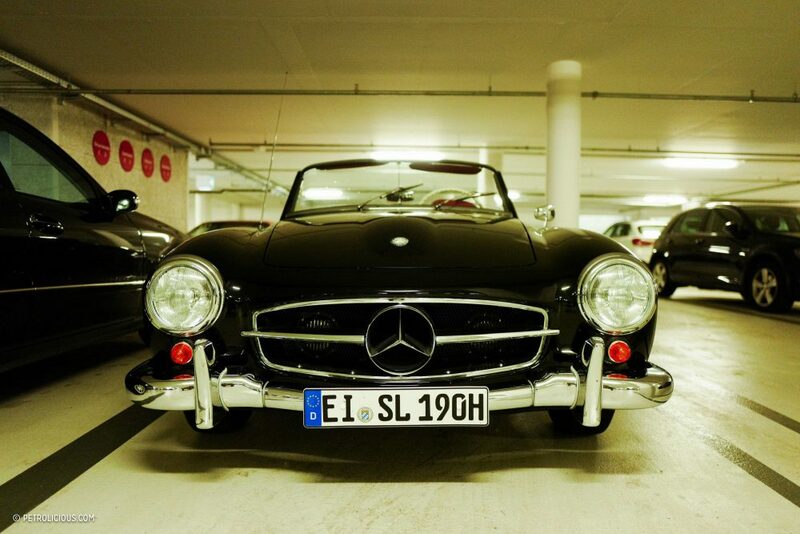 It got us thinking: is a 190SL like this the ideal vintage travel companion for someone who’d like space, grace…and a clutch pedal? 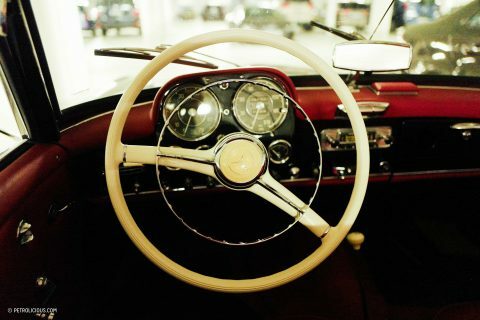 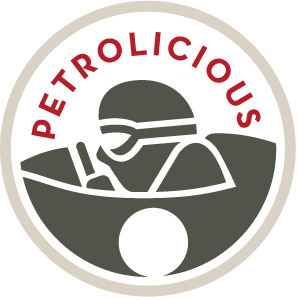 Journal What Was Your ‘Gateway Drug’ Into The Classic Car World? 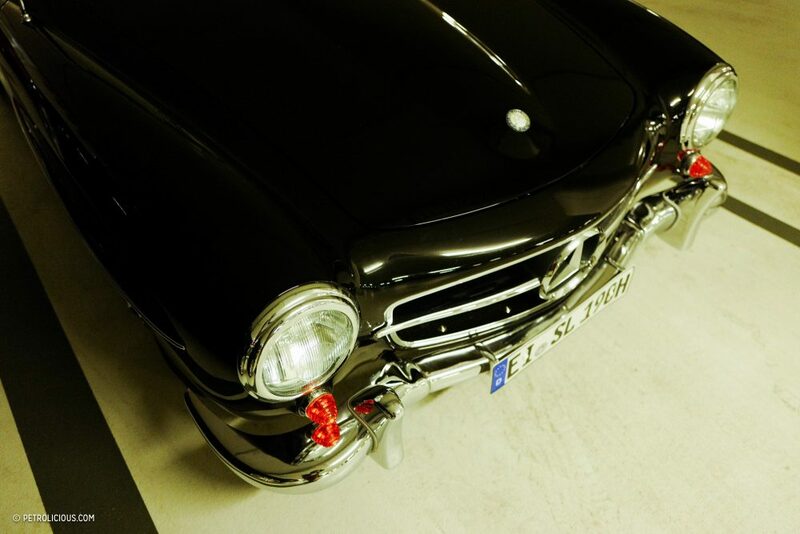 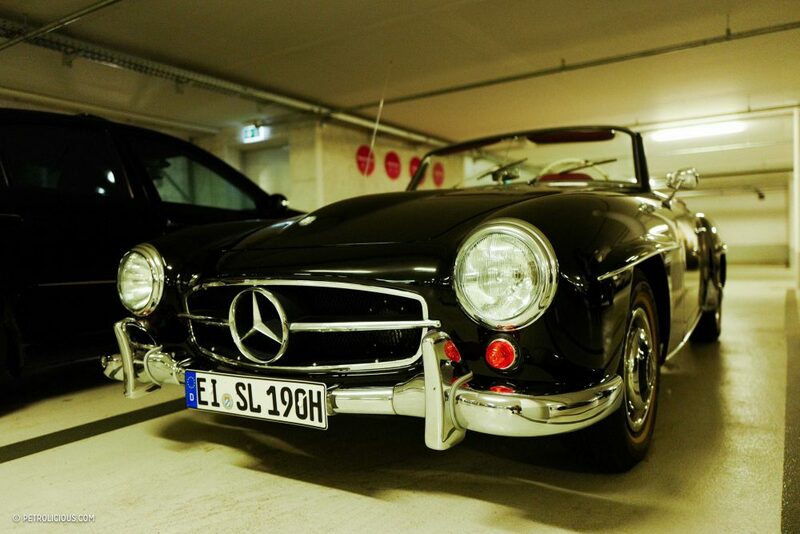 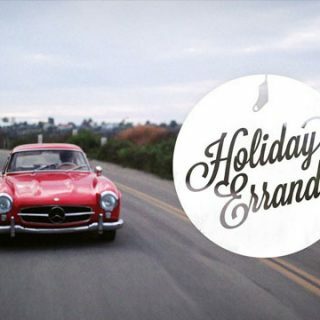 The 190 SL is the car I very much regret not buying when they were reasonably affordable. 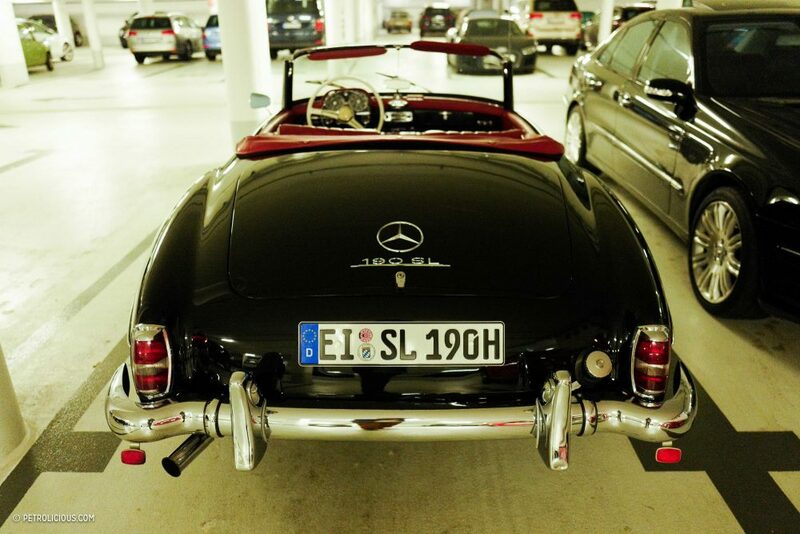 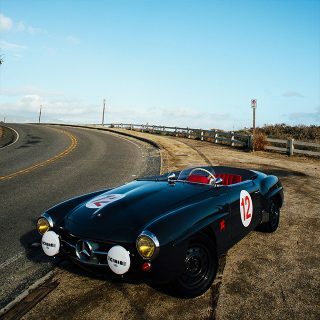 I think it is one of the very few quintessentially graceful gentleman roadsters.